Ocean view, Peloponnese, Greece: Greece: ancient architecture, ruins, roadside and seaside views. 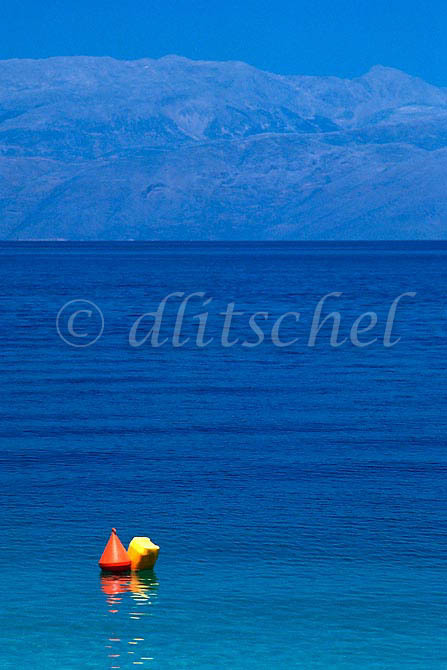 A deep blue ocean and sky with an orange and yellow buoy in the foreground in the Peloponnese located in the southern area of Greece. To purchase this image, please go to my stock agency click here.